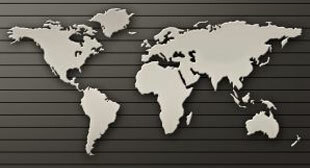 The secretary of state was expected to arrive in the country within days for a new round of talks. Leo Varadkar is the first openly gay leader of Ireland — a country where the Catholic Church once wielded great power. Persistent lawlessness is endangering Abiy Ahmed’s ambitious plan to democratize the country. China’s police and transport ministry said on Sunday the country’s largest ride-hailing firm Didi Chuxing had “unshirkable responsibility” for a ride-sharing passenger being raped and killed by a driver in the eastern city of Wenzhou. 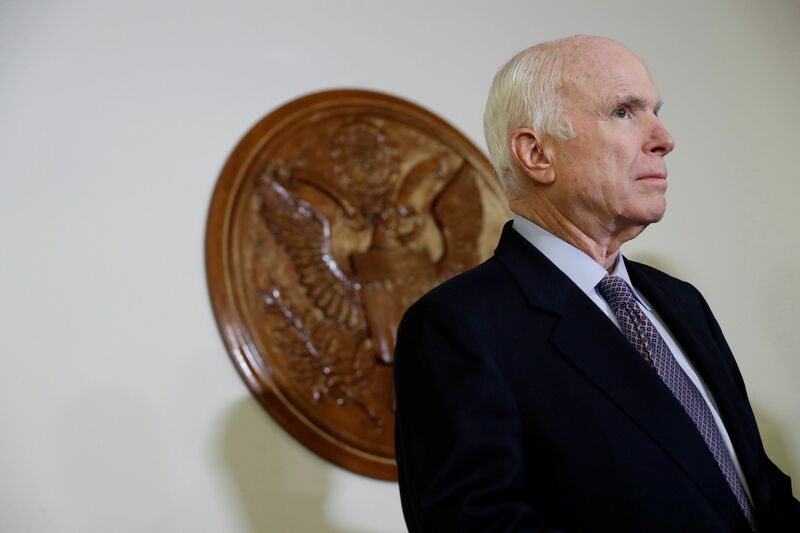 Who Will Replace John McCain? Arizona Gov. Doug Ducey is required to select a Republican replacement. 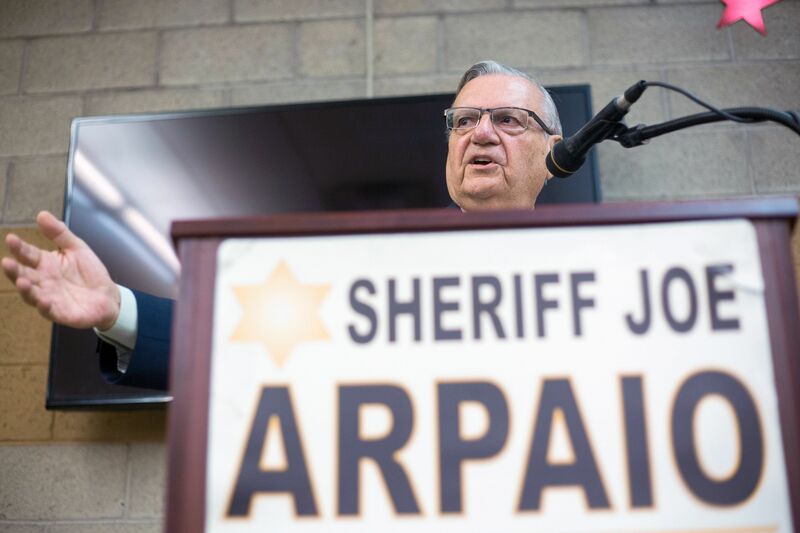 The organization is trying to change Arizona’s immigration politics as Joe Arpaio seeks a U.S. Senate seat.